At Swank Santa Barbara we are committed to giving back to the community. 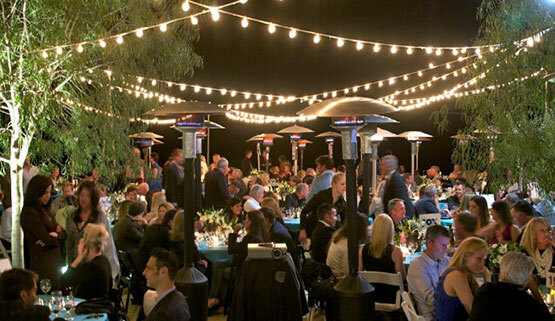 We have been involved in fundraisers for The Breast Cancer Resource Center’s Think Pink party, The Unity Shoppe’s Inaugural Ball, Santa Barbara High School’s MAD Academy Spring Gala, AHA!’s Sing It Out as well as many other local organizations. We know the goal of raising money for non-profits is to to give back to the organization and we want to help you create an event that will match your mission. We are very thankful that we are able to contribute to the planning of the special events to raise the funds that contribute back to our community and grateful we can make a positive difference. It is for this reason that Swank offers non-profits reduced rates for their fundraising efforts. We want to put the FUN in fundraising and make it your party a party with a purpose.